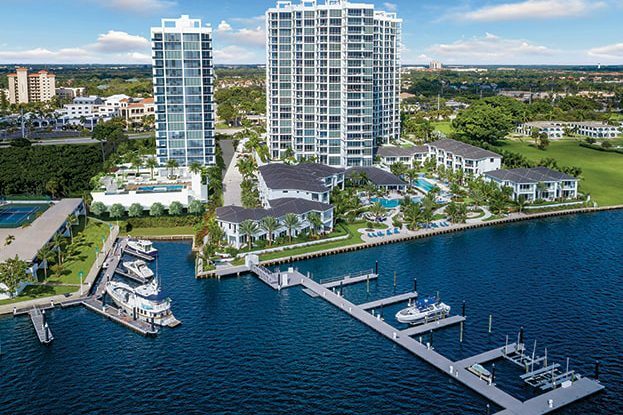 Water Club is a luxury gated condominium community located on North Palm Beach’s Intracoastal Waterway. 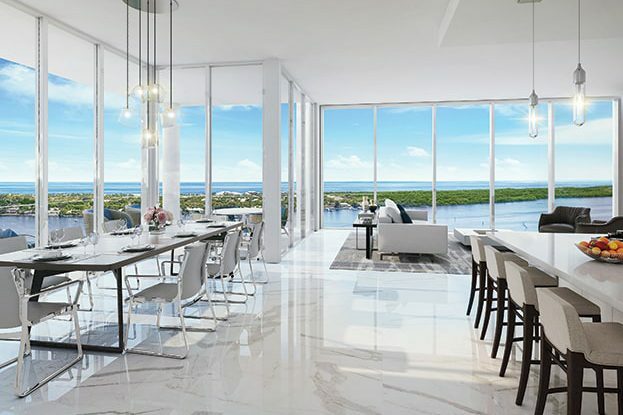 Joining two existing residential towers and 20 villas that are sold out, the final tower, The Encore, is in development. 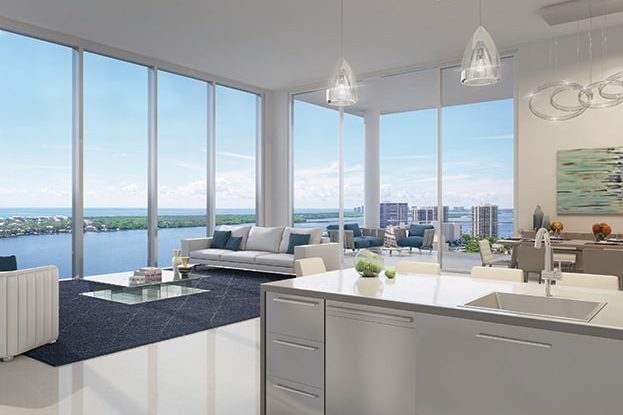 This final boutique tower will offer 30 residences, only two per floor, using the latest innovations including wider expanses of glass, new construction materials, and the most technically advanced appliances. 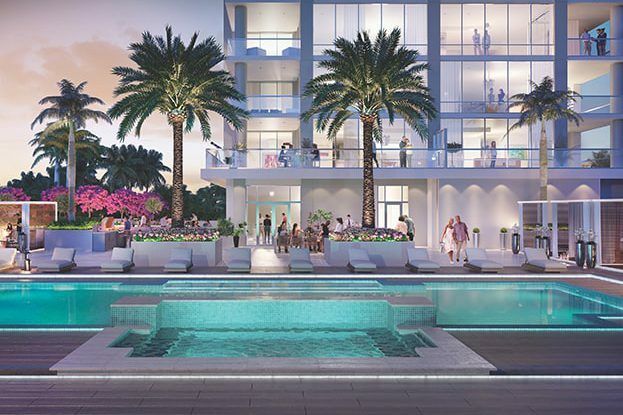 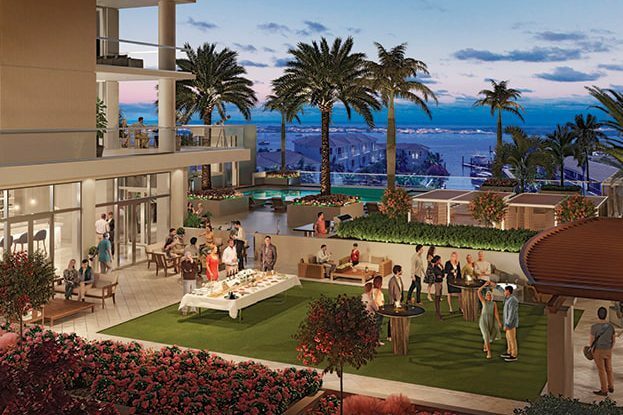 The Encore will bring the total amenities at Water Club to over 80,500 square feet.